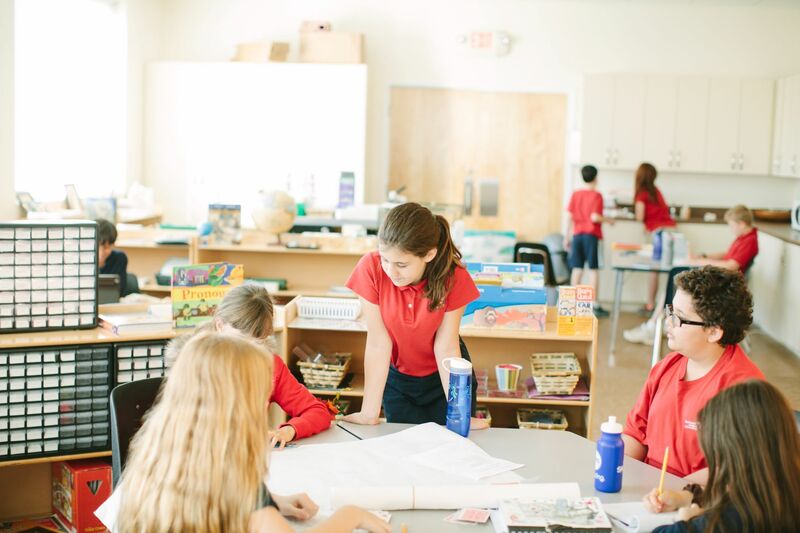 When you walk into a Montessori preschool, you may notice that some of the learning materials look like miniature versions of every day houseware or cookware, such as storage bowls, teapots, and pitchers. 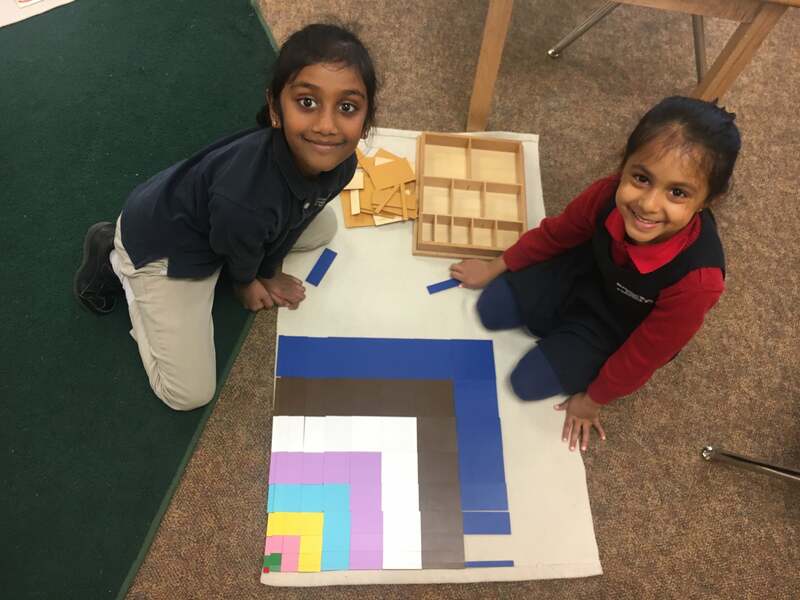 A good Montessori preschool will have a wide variety of these materials for children to use in the classroom during what is called practical life activities. The purpose of these activities is to help the child gain control in coordination of movement, become an independent individual, and develop a sense of being and belonging in society. Cooking with kids has great rewards and provides many teachable moments. As you cook with your children, you can over the sounds of the alphabet, help them learn about math through measurements, and explain kitchen science, such as how water boils. There are many age-appropriate topics that can give an indication of practicing the skills in an environment that is conducive to learning. Although your child will learn a lot from the practical life activities in a Montessori preschool, you can continue these types of activities at home by cooking with your child. You can keep your child learning at home in the kitchen by following age-appropriate recipes for food preparation and cooking. 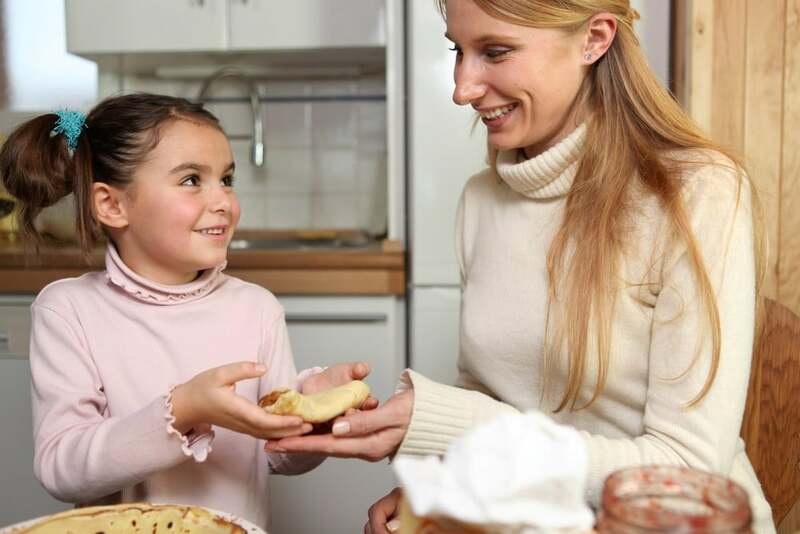 With the proper guidance, you can encourage your little one to help you make dough for pizza or bread. This is a simple food preparation that you can get the youngest children involved in. Children between the ages of one and two should be able to help you by adding and mixing the ingredients or by kneading the dough. Children under the age of three do not need to be in a traditional classroom setting in order to learn, they simply absorb everything in the environment by experiencing it and being a part of it. It is therefore important to provide the child with an environment that is healthy and positive, since this is what the child will absorb. The following are activities that refine their motor skills in the kitchen environment: spreading on crackers, peeling and slicing, shelling peas, egg peeling and slicing, adding and mixing ingredients, kneading dough, and helping to set the table. Helping with food preparation tasks, such as tearing the lettuce for salad and spinning the salad, are part of their tasks. You can ask your toddler to help you make a salad. Children between the ages of two and three should be able to help you with food preparation tasks, such as tearing the lettuce for salad and spinning the salad. They can also help you with more difficult tasks, such as peeling and cutting apples with an apple slicer/corer and peeling and slicing vegetables. These are tasks that require careful supervision though, as they will be using sharper objects. Having preschool kids in the kitchen is first and foremost done with the intention of involving them and having them participate in the preparation of mealtime. Secondly, it is done to help them learn the valuable life skill of cooking. Lastly, it is done with the aim of refining their motor and executive functioning skills through a sequence of steps. These activities build the child’s independence and increase their sense of self-involvement. Most of all, the child will enjoy the process, not just the product. Some age-appropriate activities that will help a preschool aged child get started include the following: squeezing orange juice, peeling and slicing vegetables, spinning salad, using a hand whisk, washing and tearing lettuce for salad. For children ages 3 and up, you can start making actual recipes. Children in this age group will be able to use kitchen appliances with your supervision and will be able to measure ingredients with measuring cups and spoons. At this age, they follow along with pretty much any recipe you can think of, as long as you simplify it for them! In our Montessori preschool classrooms, the toddlers and primary age students participate in practical life activities that include the use of food preparation materials. For toddlers, the practical life activities help develop gross and fine motor skills, as well as gain a sense of independence. For primary aged children, the practical life activities play a huge role in helping them understand the world around them, as well as form a positive self-image.